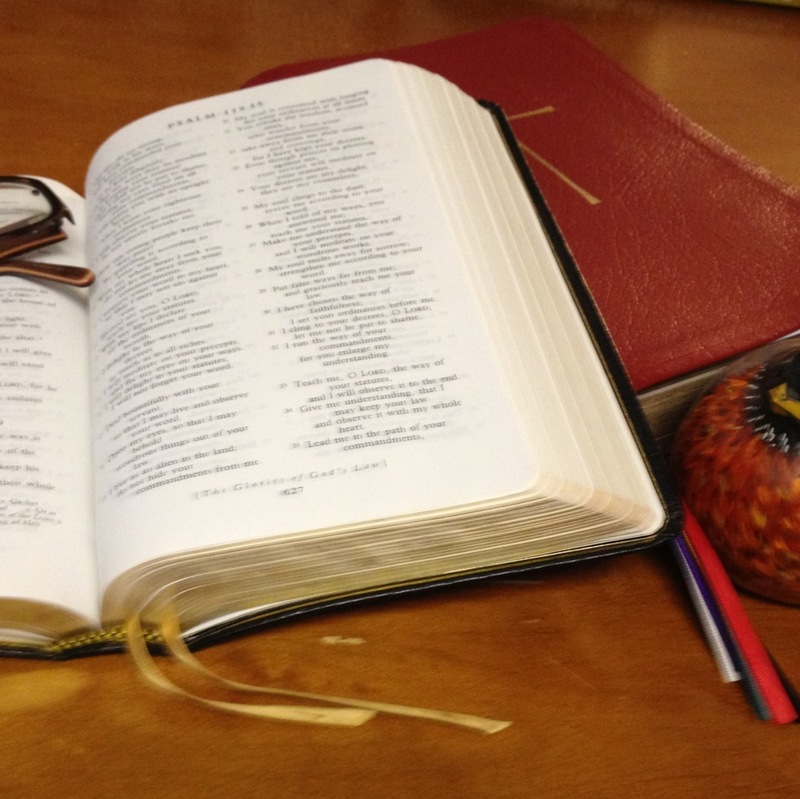 Morsels & Stories: As we’ll be reading banns of marriage for a parishioner I talked about the history of marriage and why we don’t often reads banns anymore. 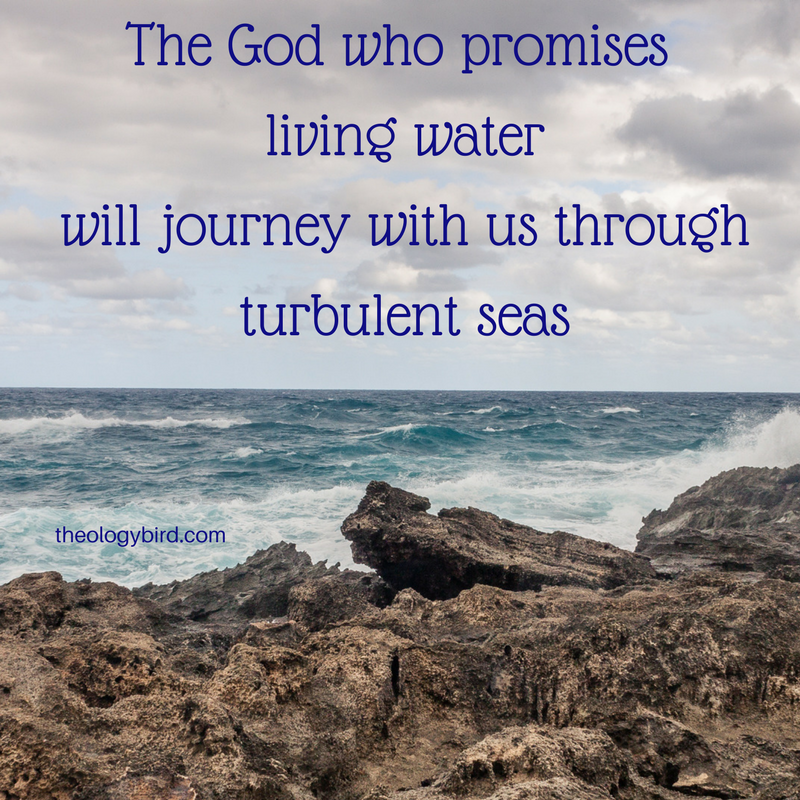 Sermon: Phoenicians, living water, and inimical seas. Jesus Christ, your Son our Lord. we have found the living water. 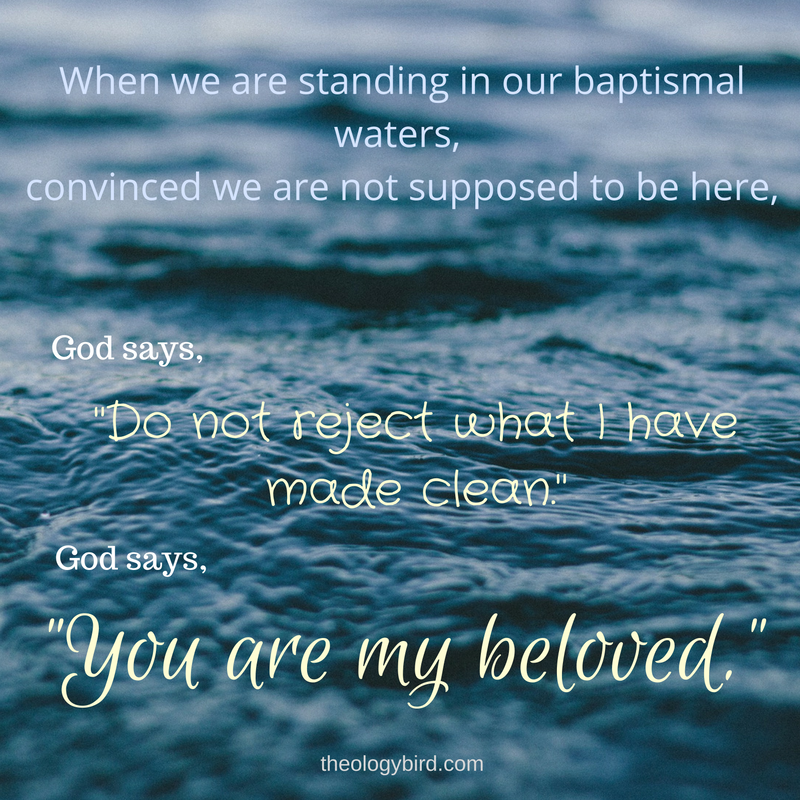 Peter asks, “Who would prevent them from being baptized?” And we pride ourselves on being welcoming. Which isn’t the same thing. The lessons can be found by clicking here. I worked most closely with Acts 10:44-48. In creation, with Jesus, through Baptism, God is doing something new. The lessons can be found by clicking here. I worked most closely with Genesis 1:1-4.